Rejuvinate your skin ~ Revitalize your brain! 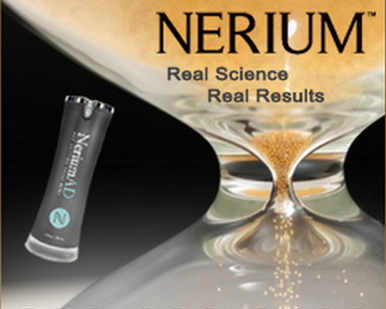 Real science delivers real results with a natural, holistic approach to improved memory and clarity! Contact me today to defend against natural mental decline with EHT for better brain health! We would all like to turn back the clock when it comes to aging - we work hard to keep feel and look younger. Let NeriumAD give your skin that second chance to look and feel younger too! 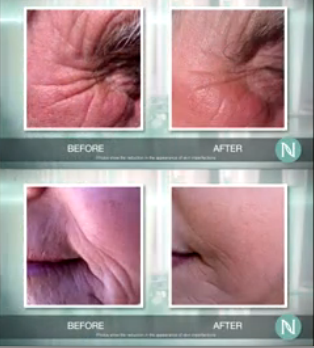 Discover what Nerium products can do for you! 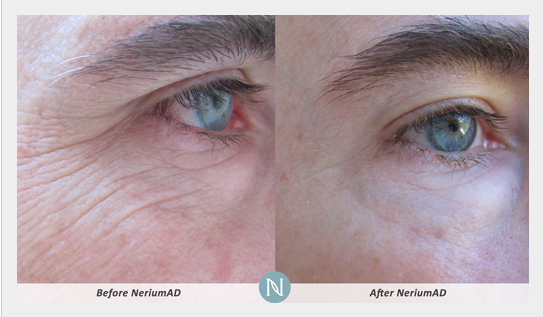 NeriumAD redefines aging with impressive results. Give NeriumAD 30 days to prove it! Allow me to introduce you to your skin's new best friend! give you ample opportunity to see if Nerium is for you. Give your skin a refresher course today! Lynn has lived in the Evergreen area for 17 years. Ask me how you too can earn an iPad, free product, and a Lexus car bonus!